What’s Wrong With Your Cars Air Conditioner? There are few things that scare Florida drivers more than a malfunctioning vehicle air conditioner. For all but the toughest drivers, driving in Florida without air conditioning is simply not an option. Often the symptoms you see are evidence of a more serious and costly problem inside the AC system. Some travelers question whether they should take their own cars on lengthy road trips, but highway driving is usually much easier on a car than regular commuting. If you decide against renting a car there are a few simple steps you can take to avoid unpleasant surprises on the road. 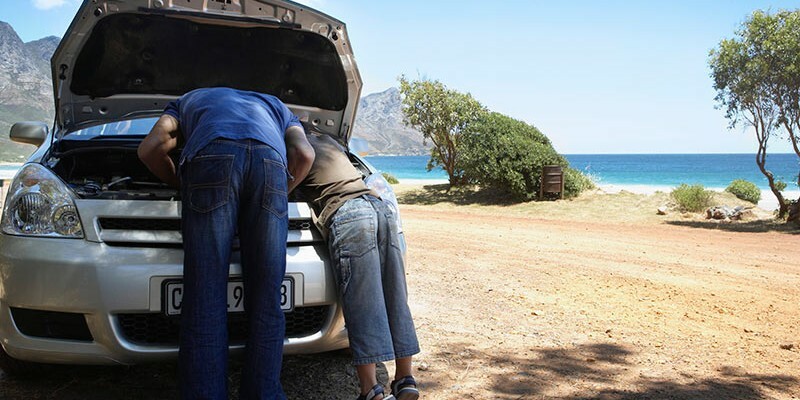 It’s a good idea to get your car checked out by a qualified automotive repair facility before your trip. Whether you do some of your own repairs or have it all done at a garage, misdiagnosis can be costly in several ways. 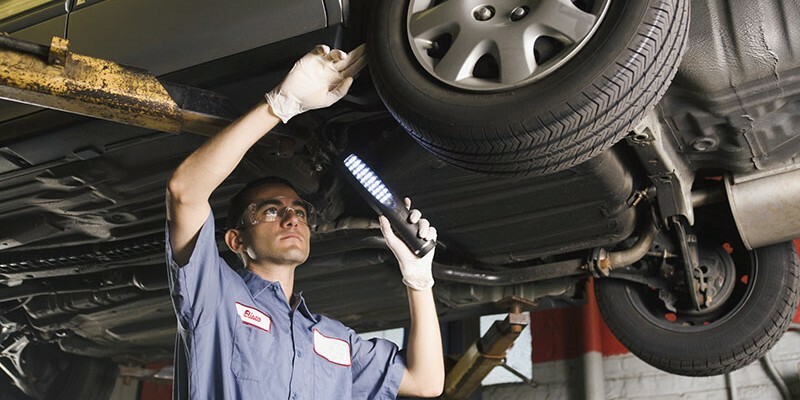 Doing the wrong repair can affect the performance and safety of your vehicle. There are few things that are more frustrating than spending time on money on repairs that are not necessary. Not only have you wasted time or money on the unnecessary work, the original problem remains and still needs to be fixed. Procrastination and neglect are serious issues when it comes to car maintenance. Performance and safety are at risk, and there are many small problems that lead to much bigger problems if they are ignored. 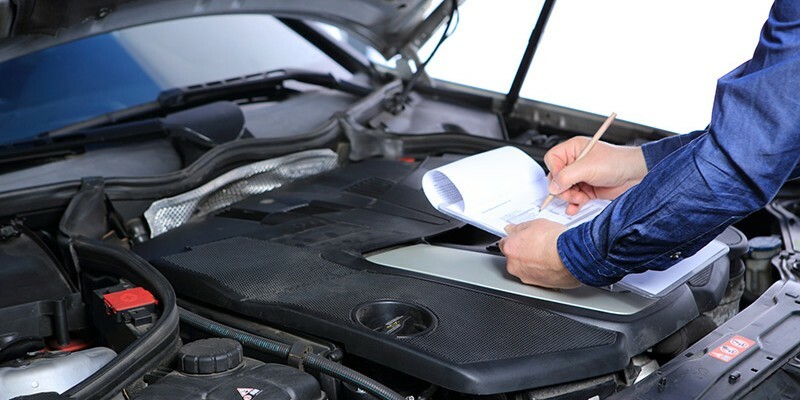 Whether you like to get under the hood yourself or take your car to a trusted mechanic in Brevard County, a few steps of preventative maintenance can save you thousands of dollars and keep your family safer. Last week’s column highlighted recommendations for preparing your car for summer and focused on the obvious, like air conditioning, brakes, coolant, wipers and tires. This week’s post will consider some more subtle potential problems. 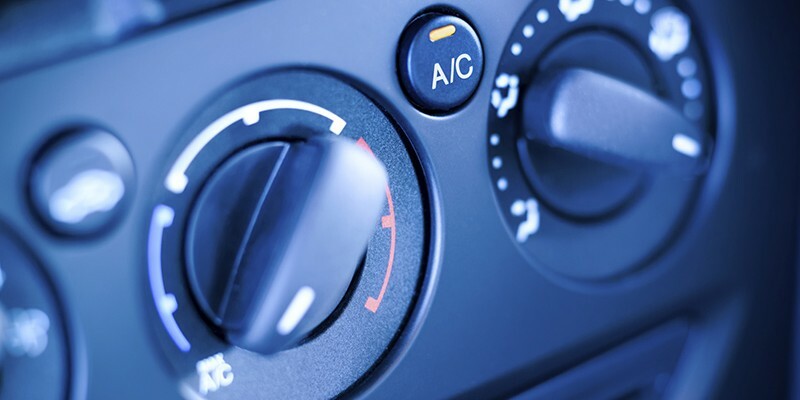 Space Coast drivers face some unique challenges because of the year-round heat, but you should consider the usage of your particular car. One of the advantages of moving to Florida is that it’s no longer necessary to winterize your vehicle. However, it is a good idea to take some steps to prepare for summer. It is hot everywhere along the Eastern Seaboard in the summer months, but our frequent severe thunderstorms add an extra element of drama to driving in Brevard County. 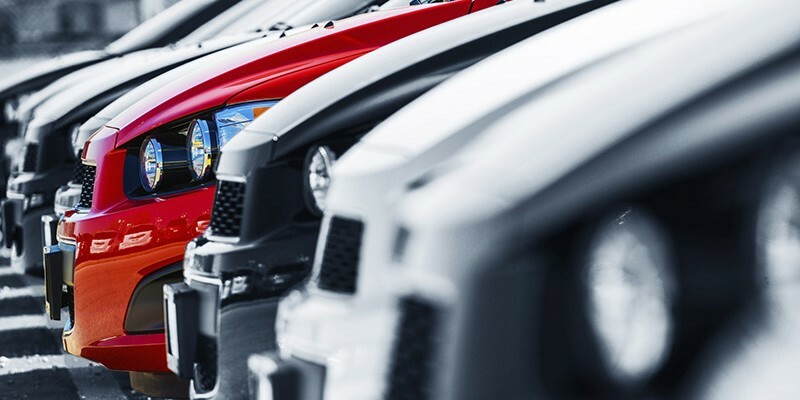 At Cassels Garage we hear the same stories over and over from our valued customers regarding pressure from car dealerships. 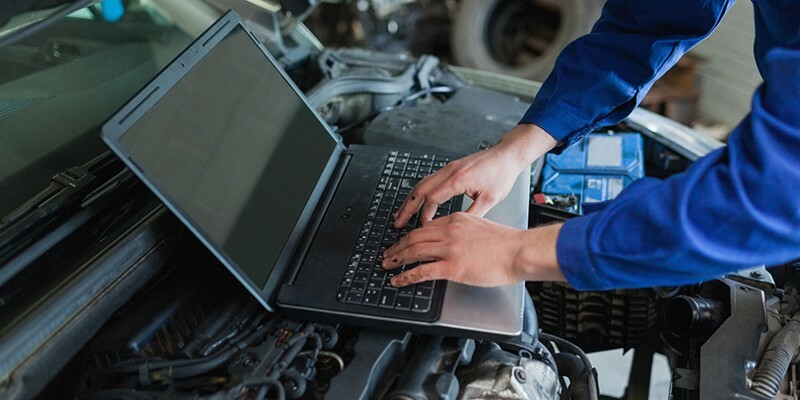 It sounds so wonderful when the new car salesman first says it: “Free oil changes for life.” The new car buyer dreams of expense-free maintenance, but of course oil changes are not the only maintenance your car will need.